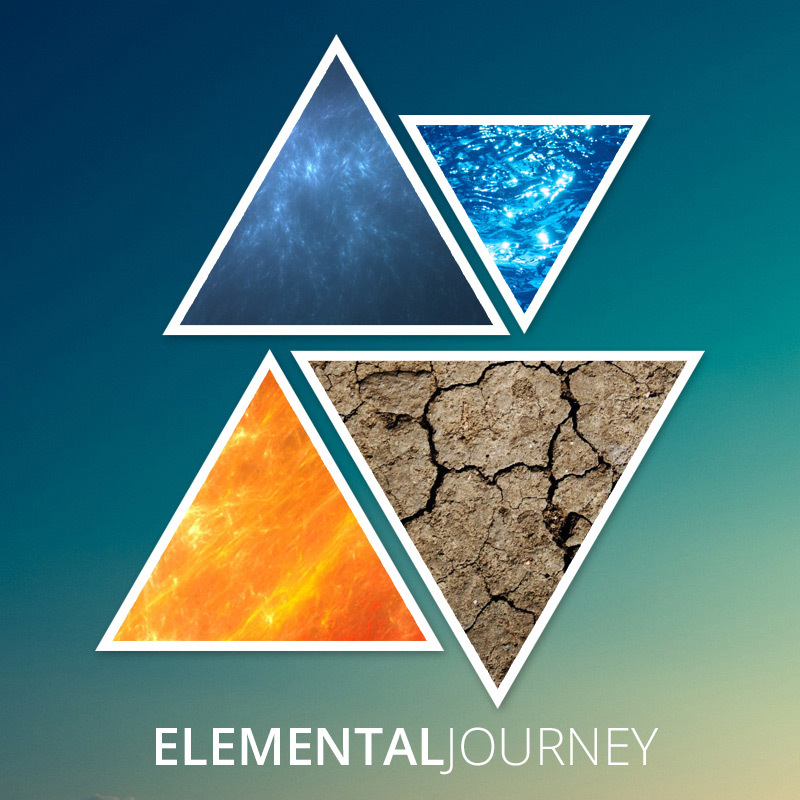 An immersive journey through the four elements. Designed to be used as a meditation aid, to stimulate your creativity, or to improve your focus while working. 60 minute ambient music album. Written and produced by Craig de Gouveia. 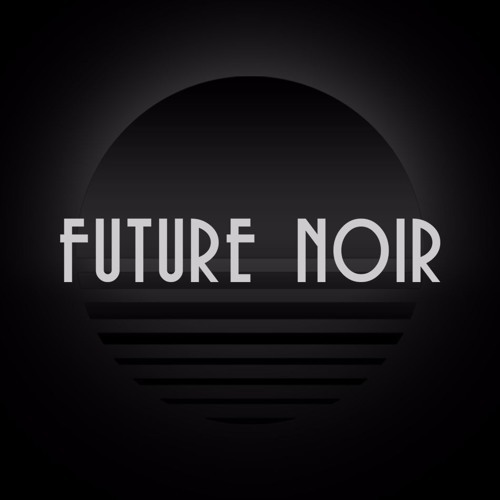 Companion piece soundtrack to the FUTURE NOIR - birth of the cosmic mystic. Written, produced, and performed by Craig de Gouveia. 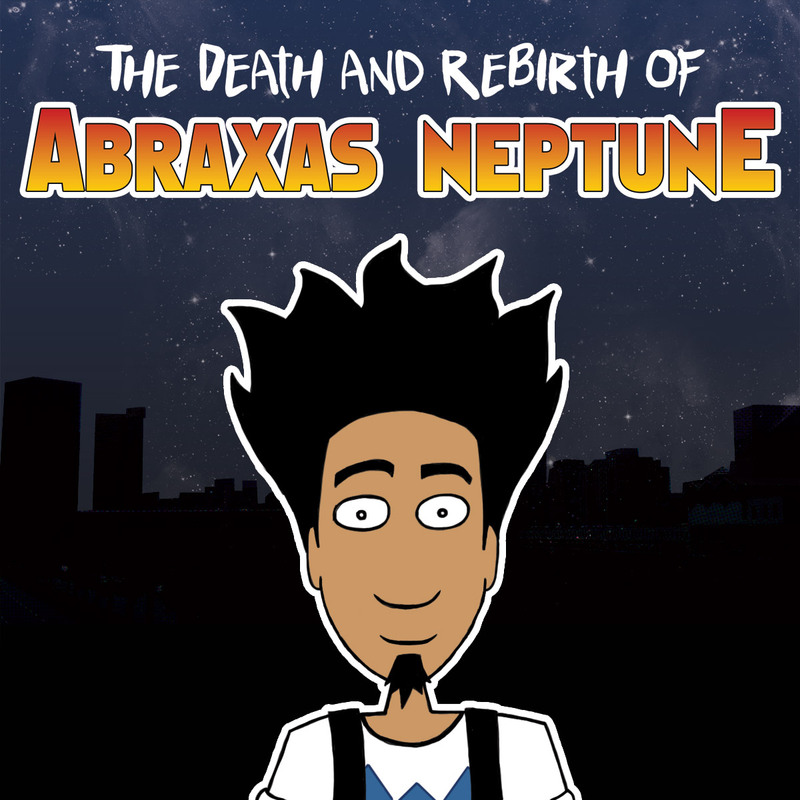 Companion piece soundtrack to the The DEATH and REBIRTH of ABRAXAS NEPTUNE.